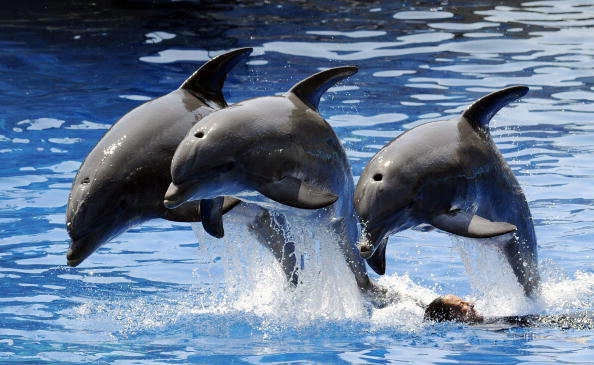 India’s Ministry of Environment and Forests, has banned public entertainment shows by captive dolphins calling it morally unacceptable. In India, Dolphins are protected under the Wild Life (Protection) Act of 1972. The Indian Government has declared Dolphins from the Ganges river as its national aquatic animal with a view to protect the endangered species. Basker mentions that more countries need to come up with such policies to prevent more Dolphins from being captured. “Mentioning Dolphins as ‘non-human persons’ gives huge impetus to the Animal Rights discourse in the world. It’s a great statement,” he says.